iPourIt, Inc., the self-serve beer provider, today announced that is has closed a Series A round of funding with participation from METRIX Capital Group, which also includes investors Joe Ueberroth and Jon Spotts. As part of the funding, Jon Spotts will join the Company’s Board of Directors. iPourIt plans to use this new round of funding primarily to expand its sales and marketing efforts nationally. “We are excited to jump straight into commercialization with our first round of financing and provide a service to our clients that increases revenue, reduces expense and is fun and convenient for their patrons. Our Series A round of financing gives us the flexibility to implement our system anywhere from the corner bar to a 100,000 seat stadium,” said iPourIt CEO, Joseph McCarthy. iPourIt founders developed their patent pending technology in just two and a half years and have already received a Cool Idea! Award and signed two initial clients in Orange County, where the company is based. The company is currently in discussions with nationally recognized restaurant chain operators as well as a major stadium and event center concession management company to implement the iPourIt system at large scale. iPourIt is well positioned to take advantage of opportunities like these with strong leadership from company founders Brett Jones and Joseph McCarthy who both come from backgrounds as C-level public company executives. 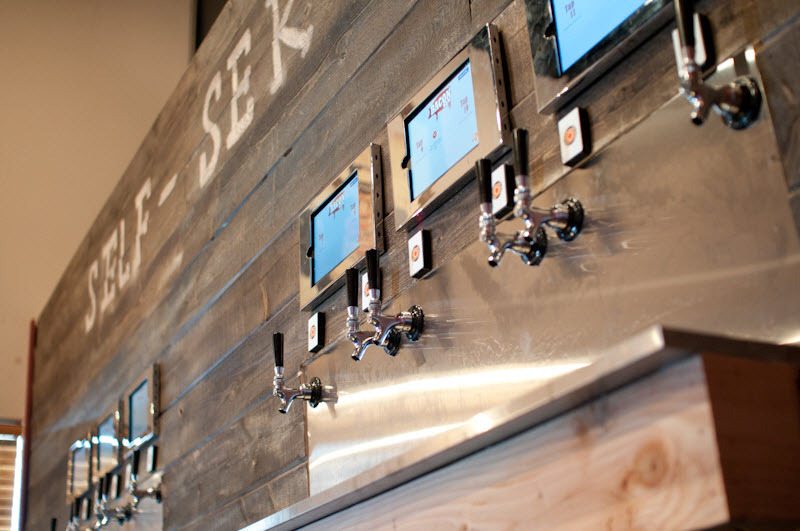 iPourIt is a patent pending hardware and software solution that allows customers to pour their own beer or wine while tracking every tenth of an ounce. Each tenth of an ounce poured is automatically added to the tab of the customer. iPourIt eliminates all waste due to bad pours and giving beer away “on the house.” By having customers pour their own beer it frees bartenders up to pour other drinks. The novelty of allowing people to pour their own beer while avoiding lines will drive new business. 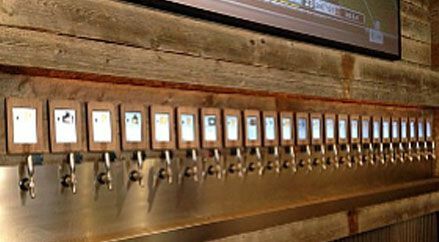 In addition, iPourIt is a perfect fit for the explosion of craft beer choices: the system allows customers to pour a small taste of each beer to find what they like while only charging them for exactly what they poured. iPourIt also allows clients to create targeted marketing campaigns and loyalty programs by recording who drinks what, when and where. Please visit http://www.iPourItInc.com for more information.